Can a Pest Control Business Become a No.1 Services Franchise in the Philippines? Want to run a business that improves your community by protecting families from the dangers and nuisance of mosquitoes? If you want to be a mini “superhero” – then maybe a Pest Control business or franchise could be your path to riches and personal fulfilment. 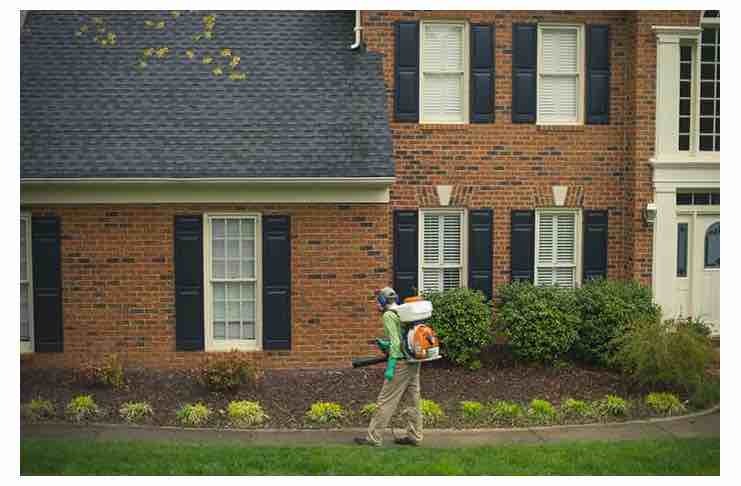 Check out our article below about one of America’s most successful Pest Control services: Mosquito Squad™. 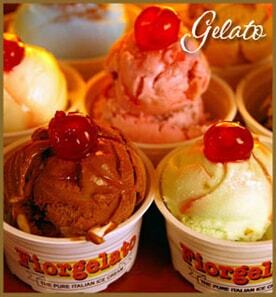 Maybe you’ll be one of their first franchisees in the Philippines. Since 2005 when it was founded, Mosquito Squad has become one the leading and most trusted mosquito eliminators in North America, providing U.S. residential homeowners and commercial property owners with professional and effective mosquito control. However, as we all know – mosquitoes and the dangerous diseases they spread are a global threat, specially in the Philippines, where Dengue is a serious ongoing danger that affects thousands each year. There are other diseases that are mosquito-borne, like zika, malaria, chikungunya, encephalitis and more. What Pest Control Services Does Mosquito Squad Offer? Mosquito Squad specialises in eliminating mosquitoes and ticks from outdoor living spaces so that homeowners can enjoy their yards, and outdoor living and dining spaces. Among the pest control services they offer are Mosquito Control Barrier Protection, All-Natural Mosquito Protection, Automatic Misting Systems, Special Event Sprays and Tick Control. 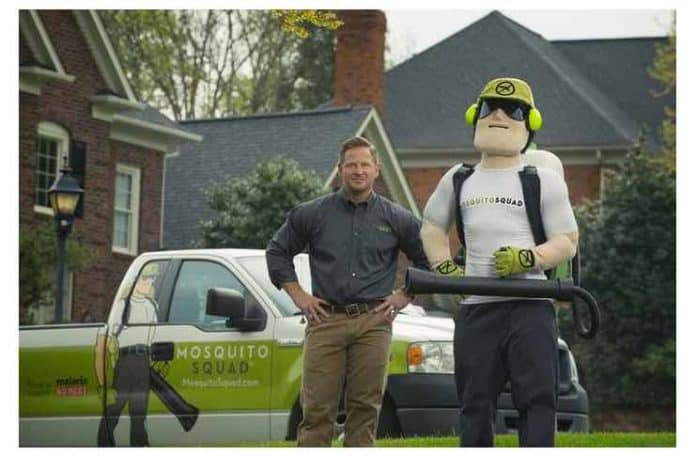 Mosquito Squad is not just among the leading Pest Control companies in America, its been on Inc. Magazine’s prestigious list of “Fastest Growing Companies in the United States” for seven consecutive years. “Our accelerated growth has enabled us to deliver millions of barrier treatments across the country and remain true to our commitment to keep our clients and their families protected.”, said Chris Grandpre, chairman and CEO of Outdoor Living Brands, parent company and franchisor of Mosquito Squad. In 2009, the Mosquito Squad had just 15 locations. 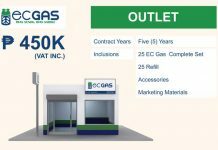 Since that date, they’ve grown to over 200 locations and more than $50 million (2.6 Billion Pesos!) in sales. 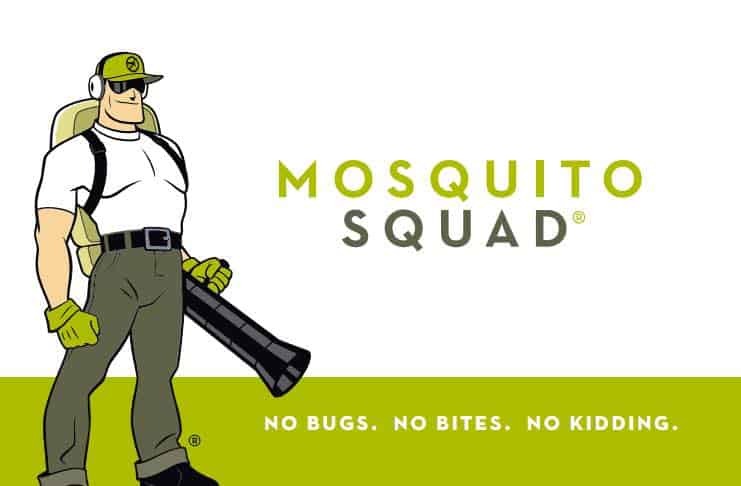 In 2018, Mosquito Squad was acquired by Authority Brands. “We are the leading tick and mosquito control franchise with the largest footprint and the largest client base in the mosquito elimination category”, they say cording to their website. What Does the Mosquito Squad Franchise Include? Full access to a proven business model and its detailed processes. They will show you what it takes to build a successful outdoor pest control business using their 10+ years of knowledge. From customer management and accounting to field operations and marketing, they promise to have you covered. Support Team with vast knowledge of all Pest Control services. This means you don’t need to be an expert in all fields of business, and the support team is there throughout the life of the business as you reach milestones, challenges, and opportunities. You get the ability to License the Mosquito Squad Name and Brand within the agreed protected territory. You’ll be able to use the name and likeness of all of their assets. 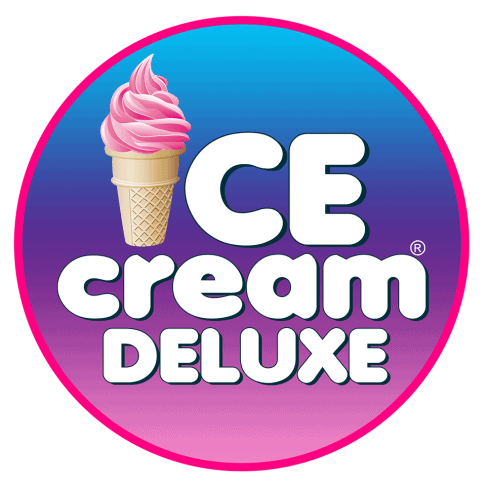 You get access to unlimited custom creative media for any marketing needs you may have.You get access to a network of local business operators and referral partners (other franchisees) that are happy to share their best practices. Cost of Starting Your Mosquito control Business: How Much is the Mosquito Squad Franchise fee? In the U.S, the franchise fee for Mosquito Squad is between $15,00 to 27,500. The total investment capital required will range between $17,000 to $80,000, and includes the fee, initial inventory, tools, equipment, training and launch marketing. The good thing about this sort of business is the quick start-up period. In many cases you can start operating within 30 days of training and begin seeing profits to return your investment. We want to emphasise, that Mosquito Squad have still not entered the Philippine market and do not have a presence here yet. However, Mosquito Squad are expanding internationally. This article is for those bold business-minded readers out there, who are eager to bring new international-proven business ventures to the country. As the nuisances and global heath dangers of mosquito-borne diseases continue to rise around the world, Mosquito Squad is expanding internationally and is actively seeking franchisees. Who are they looking for? They’re looking for business groups with a history of ownership of service or home service businesses. 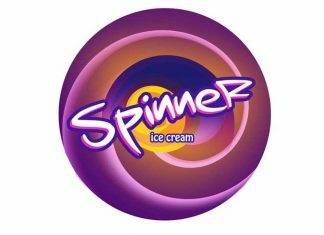 And they’re looking for partnerships in either Master Franchise Agreements, Regional Area Development License Agreements or Country License Agreements. These agreements are designed to commit a partner to develop multiple Mosquito Squad locations throughout the country or region of interest, and consistent with an agreed upon development schedule. Mosquito Squad commits to assist the partner with continuous training and support in their proven business model. Reasons for Investing In a Mosquito Squad FRANCHISE? Investing in and operating a Mosquito Squad Franchise can be an extremely lucrative and rewarding career (or investment). First, like with any other franchise or small-business – with Mosquito Squad you can be your own boss, build your own team, and grow a robust client base with strong recurring revenue stream. Mosquito Squad’s Franchise systems allow you to be in business for yourself, but not by yourself. They provide ongoing operational support and training programs, making you feel comfortable working within a proven business model and best practices. With over a decade of experience and 35+ years of franchising experience at the corporate level, Mosquito Squad definitely has the outdoor pest control business figured out. You’ll be able to leverage a well recognised brand presence (America’s Biggest Mosquito Control Franchise!) for your marketing goals, which is key in today’s market place. With a relatively low initial investment, while offering a unique opportunity to help protect communities and families from mosquito bites and deadly diseases – Mosquito Squad might be the right Pest Control Business opportunity to push you forwards, towards achieving your personal, financial and professional goals.